Steve Jennings/Getty Images for Breakthrough PrizeKevin Systrom at the 2018 Breakthrough Prize at NASA Ames Research Center on December 3, 2017 in Mountain View, California. 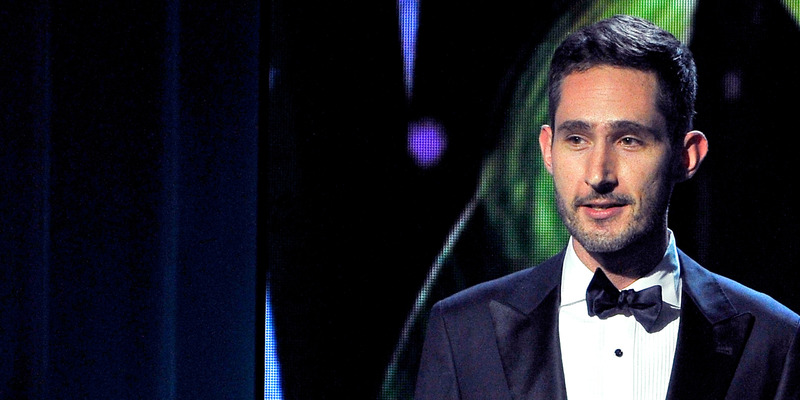 Instagram cofounder Kevin Systrom has spoken out about why he left the company in September. There have been reports of tensions between Facebook CEO and Kevin Systrom (and fellow cofounder Mike Krieger) prior to his departure. Appearing onstage at the Wired 25 conference in San Francisco on Monday, the social media exec made his first major public remarks since the news broke he was quitting Instagram in September. The 34-year-old entrepreneur cofounded Instagram with Mike Krieger in 2010, and remain at the company after it was acquired by Facebook for $US1 billion in 2012. There have been multiple reports in the media that Systrom and Krieger’s joint departure was at least in part due to tensions with Facebook CEO Mark Zuckerberg, and disagreements about the direction of the product. Systrom acknowledged there were some tensions – while playing down their impact and speaking more broadly about his future. So what is the new thing Systrom is planning to do next? The exec declined to comment on any future business ventures, though said he has been taking flying lessons, spending time with his nine-year-old daughter, and providing some mentorship to companies he has previously made angel investments in.